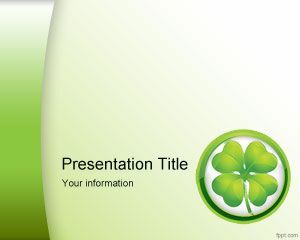 Free St Patrick Beer PowerPoint template is a green PPT Template slide with green background and rain of clovers ready to be used for presentations on St. Patrick day including performances and invitations to Irish Pubs, flyers and presentation backgrounds. 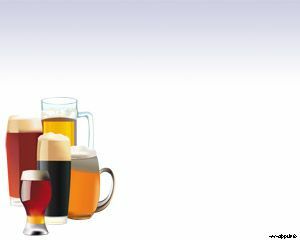 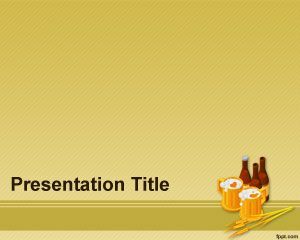 You can download this free Irish beer PPT template slide for presentations and descriptions of Irish beer types. 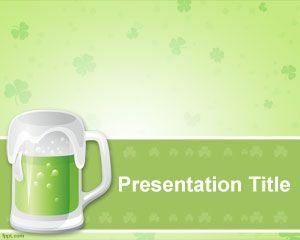 Download St. Patrick Beer PPT theme is available for download using Microsoft PowerPoint (Mac and PC). 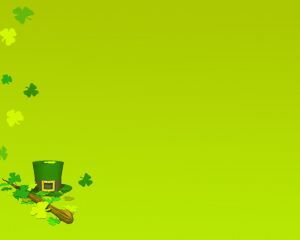 The St. Patrick day is celebrated in Ireland on March 17 every year in the memory of Patron Saint of Ireland. 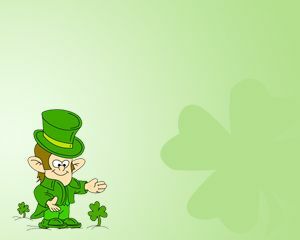 People celebrate the day and have drinks and use Irish beer for the celebration. 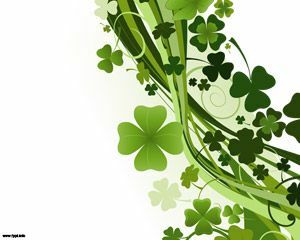 You can download this PPT slide design to make presentation about St. Patrick festival, how it is celebrated and what drinks are good for this day.